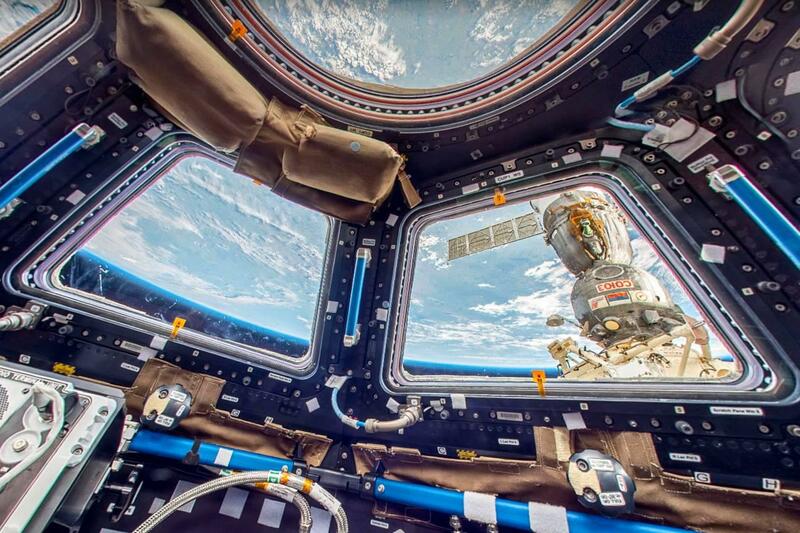 Have you ever wanted to visit the International Space Station, or ISS? 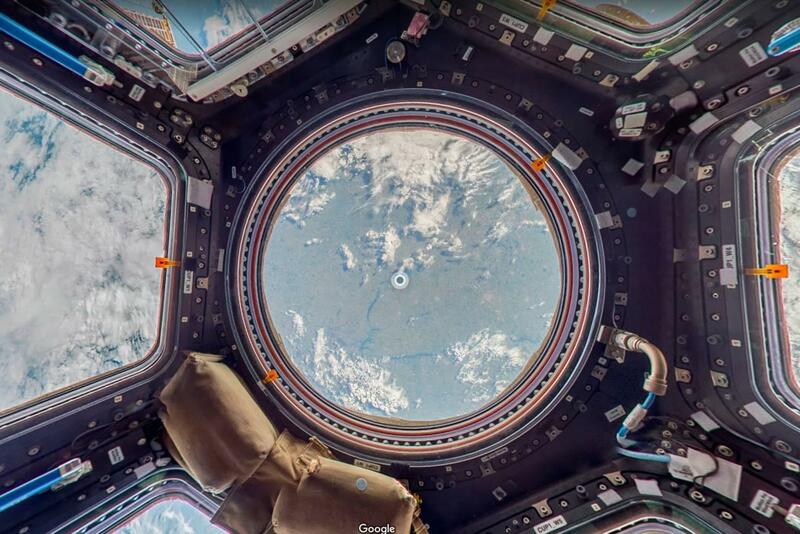 It is now possible thanks to Google Street View, which unveils here its first place in space! 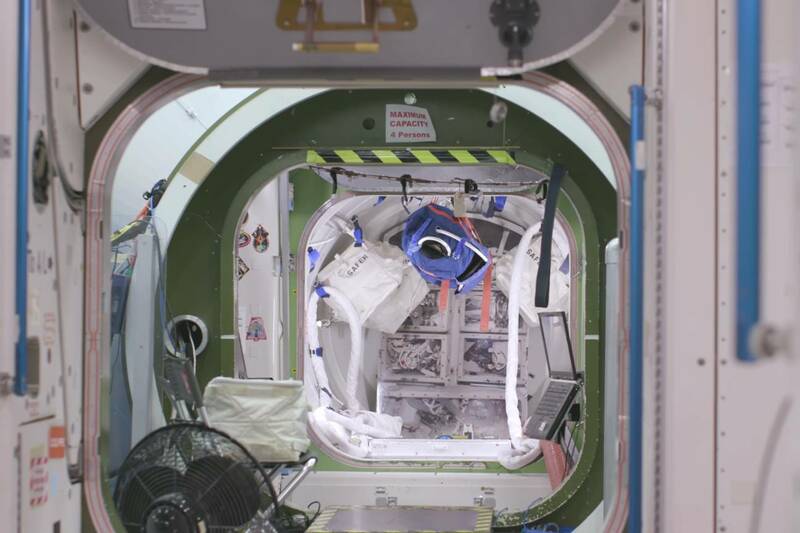 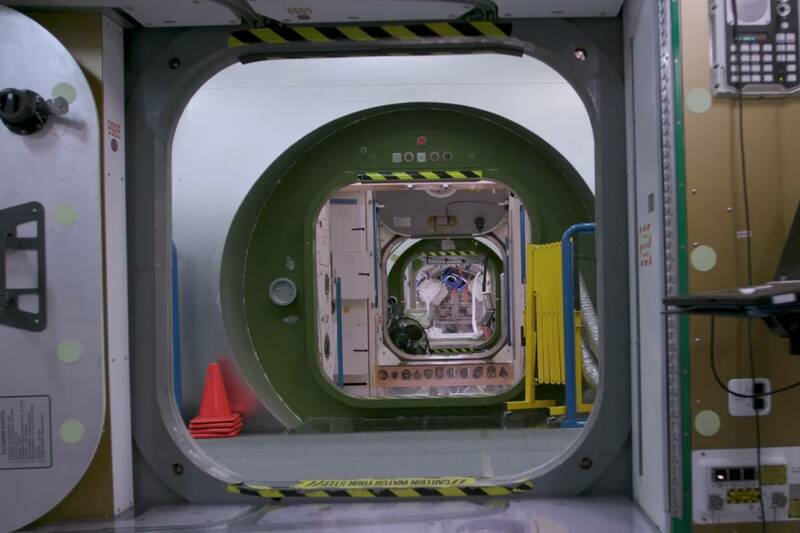 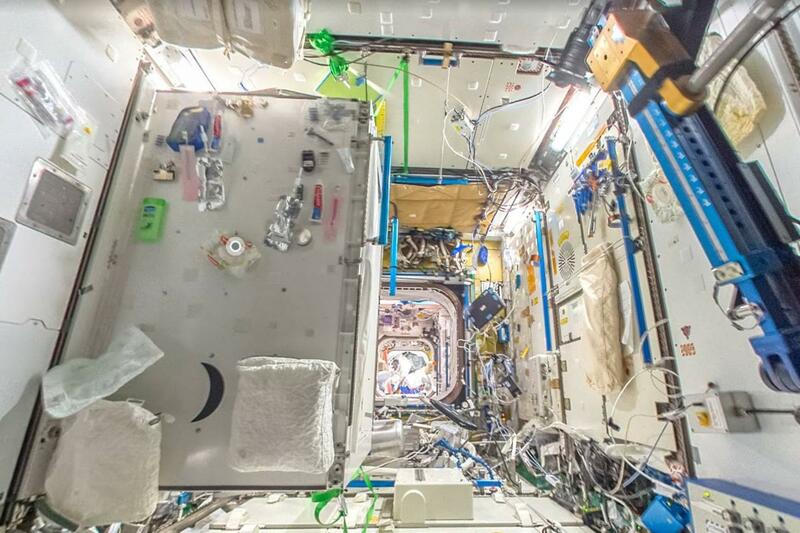 You can now browse the different modules of the space station and discover the daily life of the astronauts. 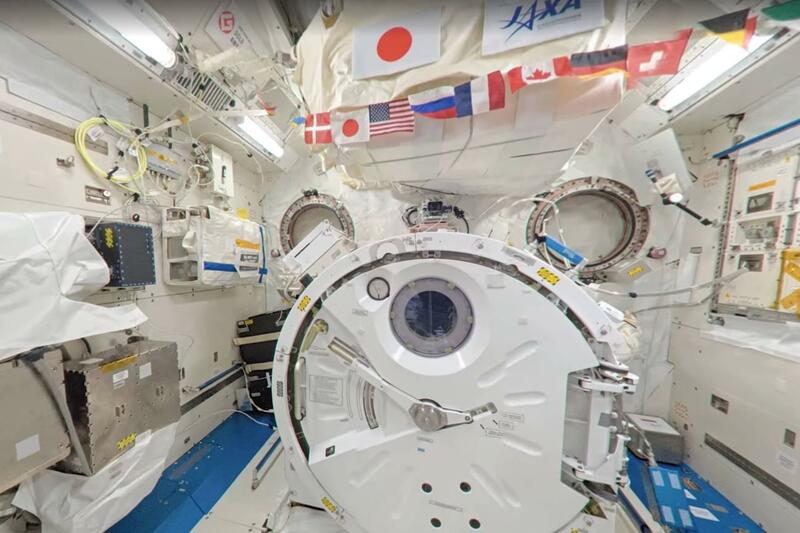 15 modules of the International Space Station were added today to Google Street View, each completed with annotations and explanations. 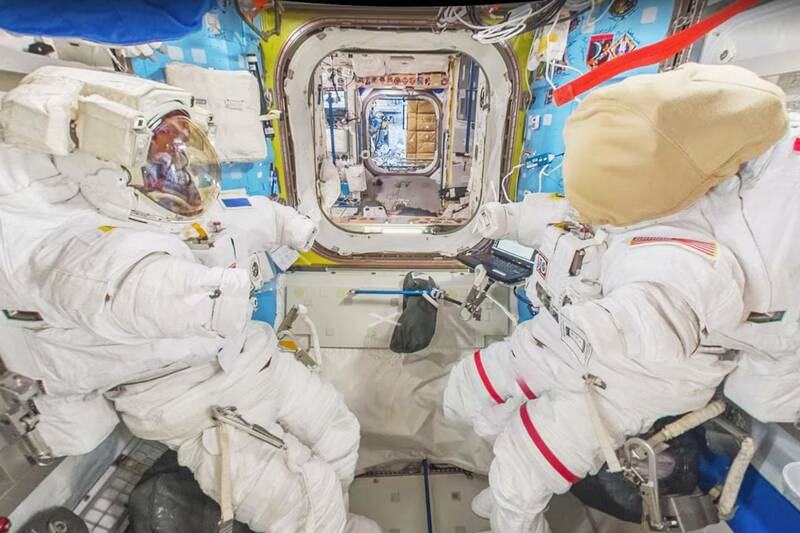 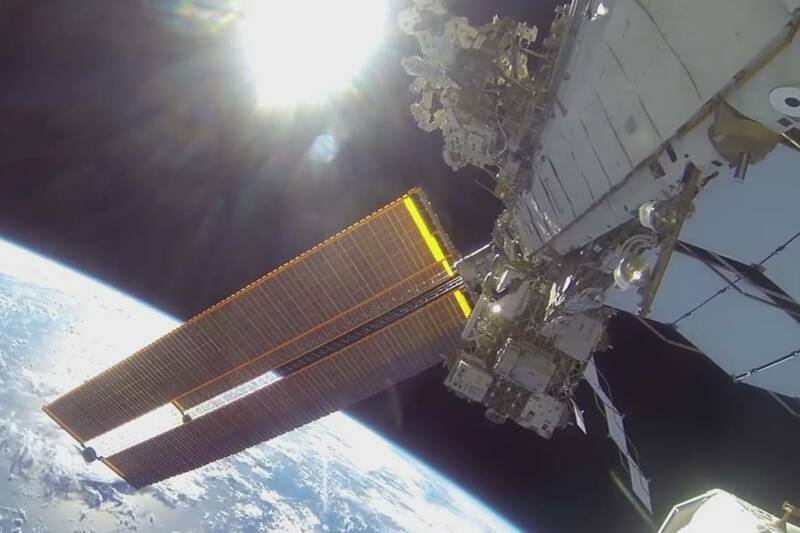 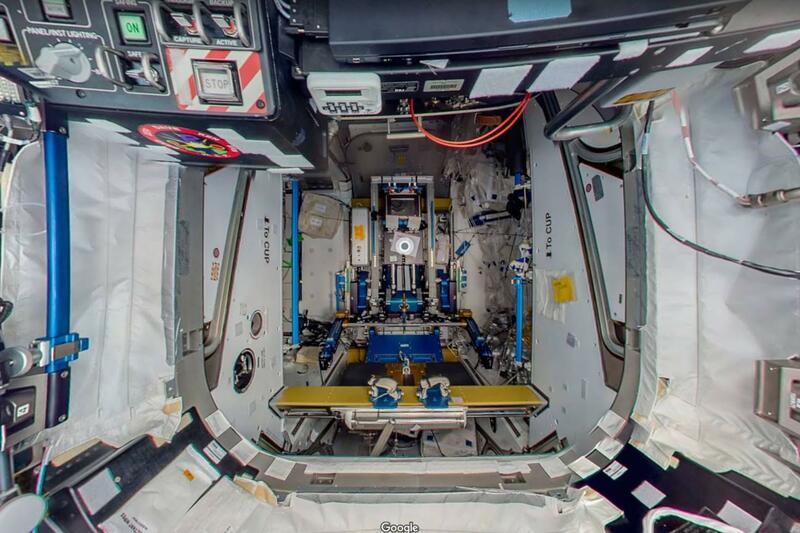 To visit the ISS, go directly to Google Street View!